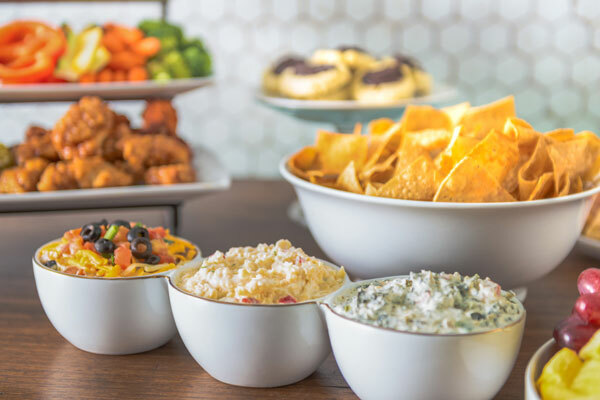 From small get-togethers to big blowouts, we have a lineup of game day grub to fuel your fans through half-time. Only expecting a few? 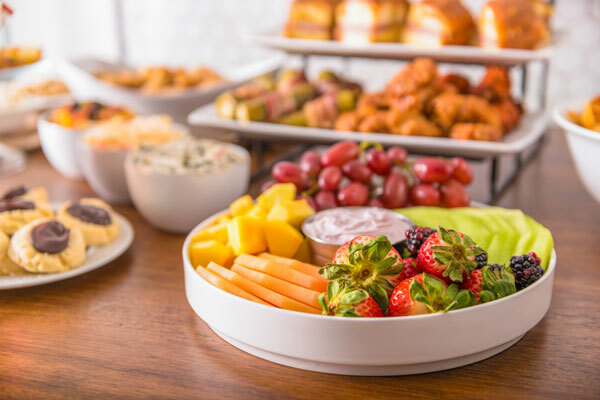 Minimize the setup and maximize the flavor with simple grab n’ go solutions that will make the crowd go wild. 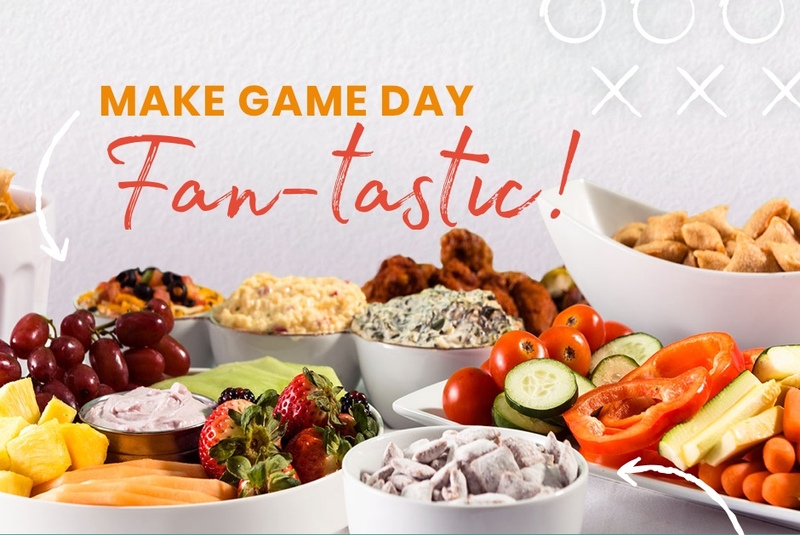 These snacks have virtually no prep time and never foul in the heat of the game. Getting the whole team together? 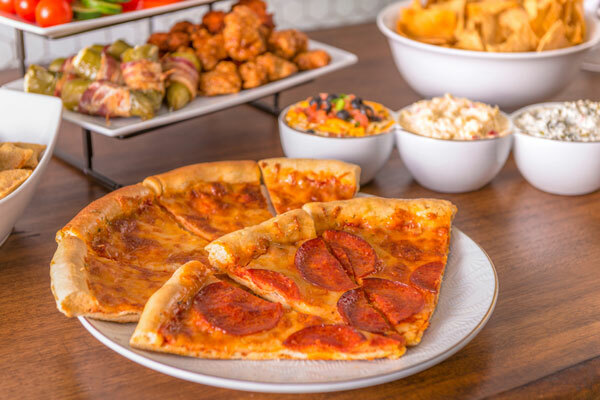 Feed the hustle with the unofficial flavor of game day: pizza. Pair your pie with your favorite chips and dip combo, then add something sweet to enjoy by the handful. Remember to toss a few of your favorite beers and craft sodas in your ice chest, and you’ll be on your way to being voted MVP of watch party season. Hosting the event of the season? Check out these big-batch snacks to keep your fans cheering until the final whistle blows.